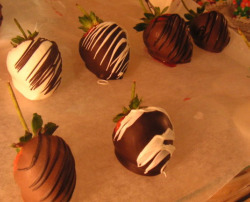 Chocolate covered Strawberries, what does that make you think of? Is it something that you give that very special someone or do you just enjoy them by your self. Taste that sweet chocolate then the very sweet juicy strawberry. Oh what a treat! Our Chocolate Strawberry flavored coffee is also great as a coffee cooler as well as hot. Treat yourself today. 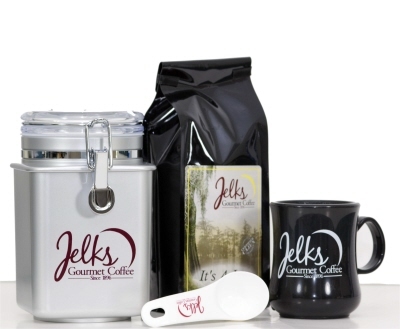 Chocolate strawberry flavored coffee is available in 2 oz, 12 oz or 5 lb bulk coffee bags. Chocolate covered Strawberries, what does that make you think of? Is it something that you give that very special someone or do you just enjoy them by your self. Taste that sweet chocolate then the very sweet juicy strawberry.